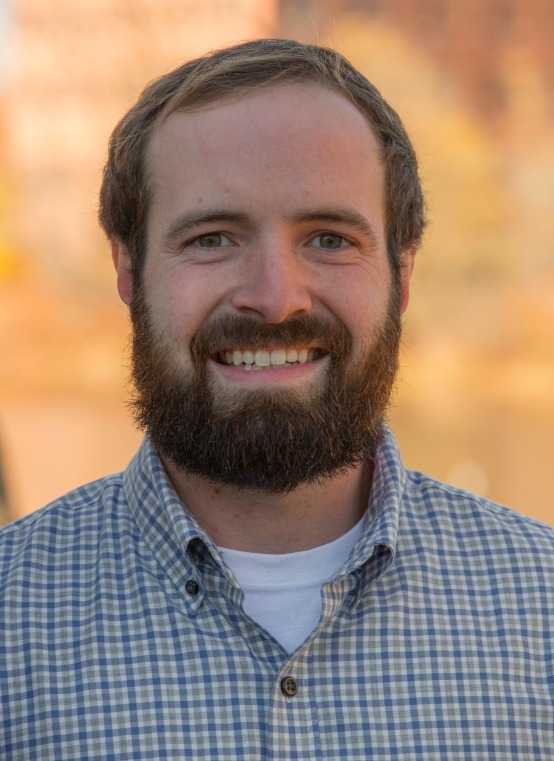 Kris Plante is an Environmental Scientist helping St.Germain Collins’ clients investigate and remediate environmental contamination at a variety of commercial and industrial sites. He performs Phase I and II Environmental Site Assessments; underground storage tank (UST) closure assessments; and soil, groundwater, and vapor sampling. 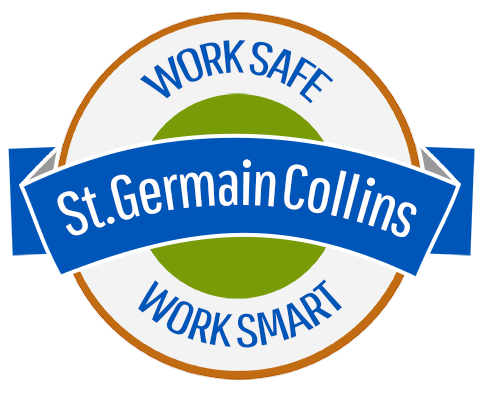 Prior to joining St.Germain Collins, Kris worked as an Environmental Scientist at an environmental firm in Massachusetts. He earned a Bachelor of Science in Environmental Science and Management from the University of Rhode Island. Conduct Records Search with Risk Assessments (RSRA), Screen Report Assessment, Transaction Screens, and Phase I and II Environmental Site Assessments in accordance with ASTM Standards at both rural and commercial parcels. Conduct Records Search with Risk Assessments (RSRA), Screen Report Assessment, Transaction Screens, and Phase I and II Environmental Site Assessments in accordance with ASTM Standards. Performing and managing Underground Storage Tank (UST) Closure Assessments and supervising UST removals at multiple gasoline stations throughout New England. Managing field activities during large-scale soil removal projects. Directing subcontractors involved in the excavations, and monitoring soil quality for clients. Performing Underground Storage Tank (UST) Closure Assessments and supervising UST removals at multiple FairPoint locations.